ISO 26262-8:2018, Section 13 – Evaluation of hardware elements – aims to address the safety compliance of commercial off the shelf (COTS) hardware devices (device we are using to avoid confusion with other terminology). One area here that could be enhanced is the link between ISO 26262-5:2018 and this section on Evaluation of hardware elements. Many hardware parts are COTS and have not been developed in line with ISO 26262, hence the activities in Part 5 can easily be complemented by Part 8 of the standard. The terminology in ISO 26262-1:2018 introduces hardware components which are subsequently composed of one of three types of hardware part (hardware part, elementary hardware part and hardware subpart). This is exacerbated by the fact that the term “hardware element” is introduced in Part 8 rather than being defined in Part 1. However, the fact that the handling of activities for hardware elements is very much in line with those of the activities in Part 5 means then that the processes required follow a logical train of thought. In line with other activities, a safety analysis in the form of e.g. an FMEA or FMEDA is suggested to identify failure modes and their effects. Again, Annex D of ISO 26262-5:2018 gives good guidance on this topic as do reliability standards such as IEC 61709 or SN 29000. 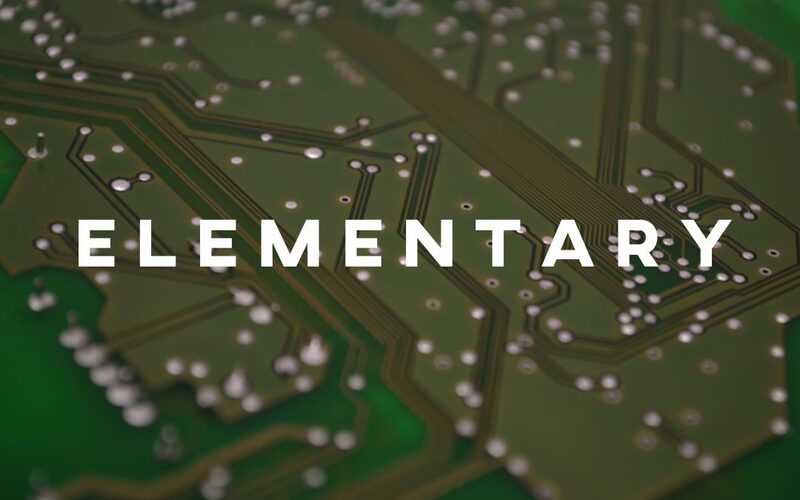 The three classes of hardware element require different strategies in evaluating their compliance and we will return to this topic in part two of this blog. The work products defined in ISO 26262-8:2018 Section 13 (hardware element evaluation plan, hardware element test plan and hardware element evaluation report for hardware elements) are also dependent on the given project or hardware element. These could very easily be integrated into the work products – safety plan, hardware integration and verification, specification and hardware integration, and verification report – again, following the concept of tailoring of the safety life-cycle. In the next part of this blog we shall look in detail at the three classes of hardware element and how the activities in Part 5 of the standard can be applied.